Beautiful teeth need regular professional dental cleaning. Even if the regular dental hygiene is very thorough, it is very difficult to remove all deposits independently. Bacteria that cultivate in these deposits and in plaque are known to cause several different infections and diseases. With the professional dental cleansing, a professionally trained prophylaxis assistant will remove these stubborn plaque deposits. 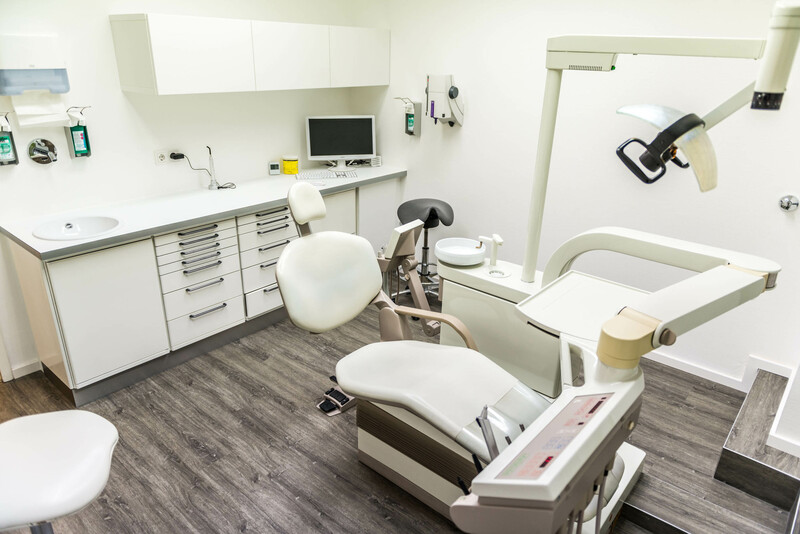 In our office, we focus extensively on the prevention of dental infections and diseases such as caries and periodontitis and prophylaxis does exactly that. Studies have shown that the frequency of dental infections can be drastically decreased with an efficient prophylaxis. With our individual prophylactic treatment concept, we can prevent future infections through frequent monitoring of the dental situation. Regular dental inspection for an early identification of any diseases or infections. Professional dental cleansing and polishing to ensure removal of both soft and hard plaque. Deep cleansing of gingival pockets. Risk test for caries and periodontitis. Sealing of dental fissures and fluoridation of the teeth. Instruction for an effective individual dental hygiene. Clarification on dental friendly nutrition.